← A busy month, nearly over for the year. 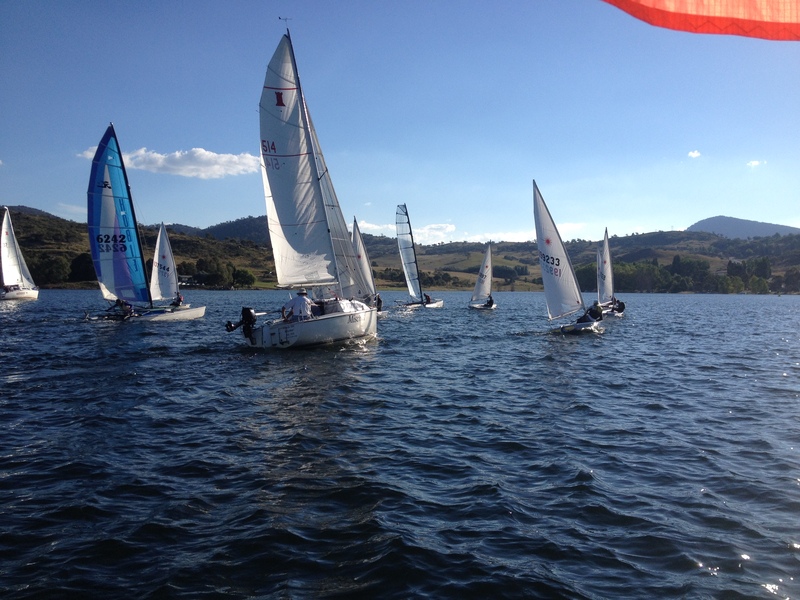 Yes, that’s another Australian Summer over and with it another season of sailing and race management for me. In the last nine months or so I’ve been to every state either as a race management volunteer or driving the DeckHardware van to regattas for support or to visit the various outlets Australia wide. I’ve seen some great racing, from Dinghies and Multihulls through to the start of the Rolex Sydney Hobart race and the spectacle of the five 100’ers on Sydney Harbour. I’m often asked which are the good events to attend by some of the off the beach sailors we see. There’s a couple that I keep going back to. 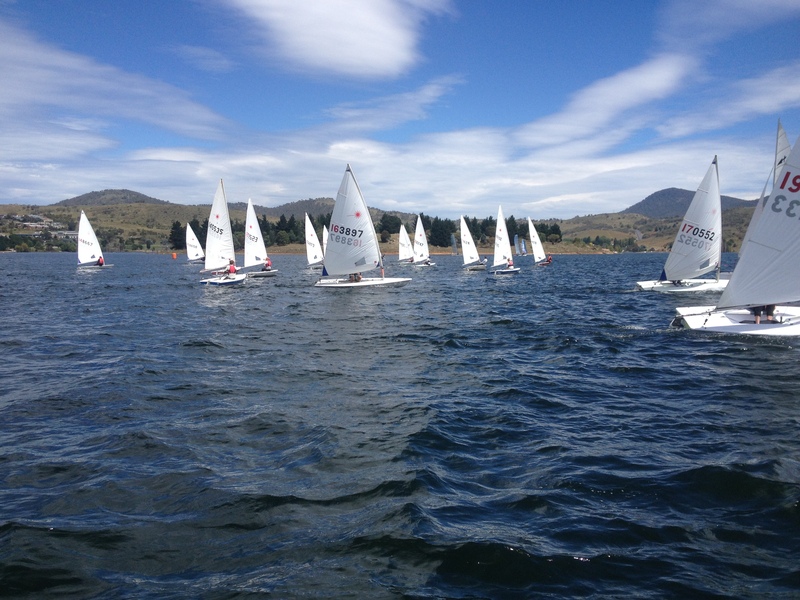 These are the smaller volunteer run/family run events like the Big River Sailing Club regatta at Harwood in northern New South Wales and the Snowy Mountains Regatta at Jindabyne. Both of these attract a range of entries,monos, multis and trailerables. The conditions for both are completely different to most other venues around the country. 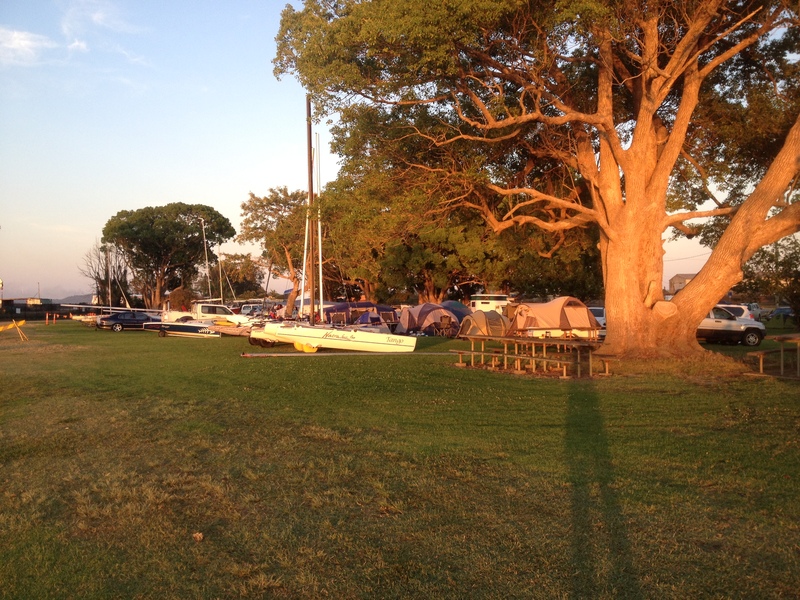 At Harwood everyone camps next to the club and their boats, even the locals to save the drive home. 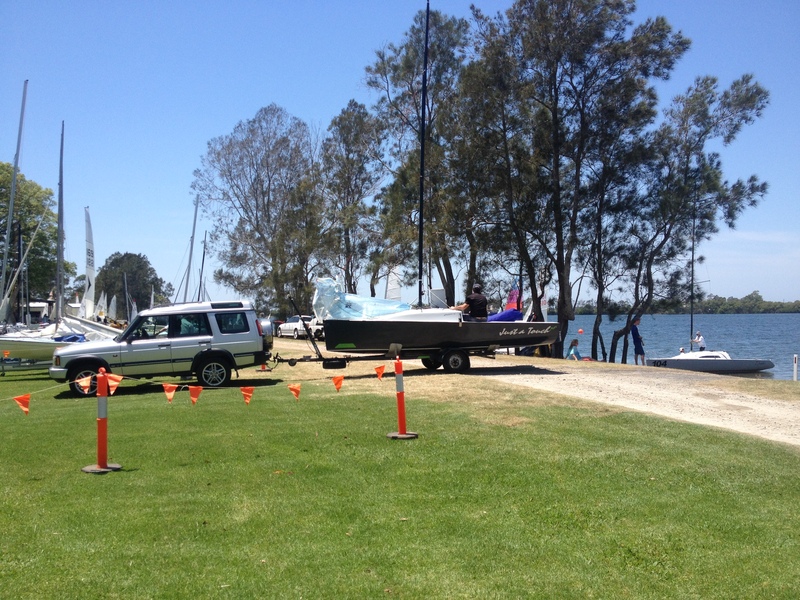 Competitors come down from Queensland and up from as far south as Lake Macquarie to sail on the river with all it’s tidal issues. 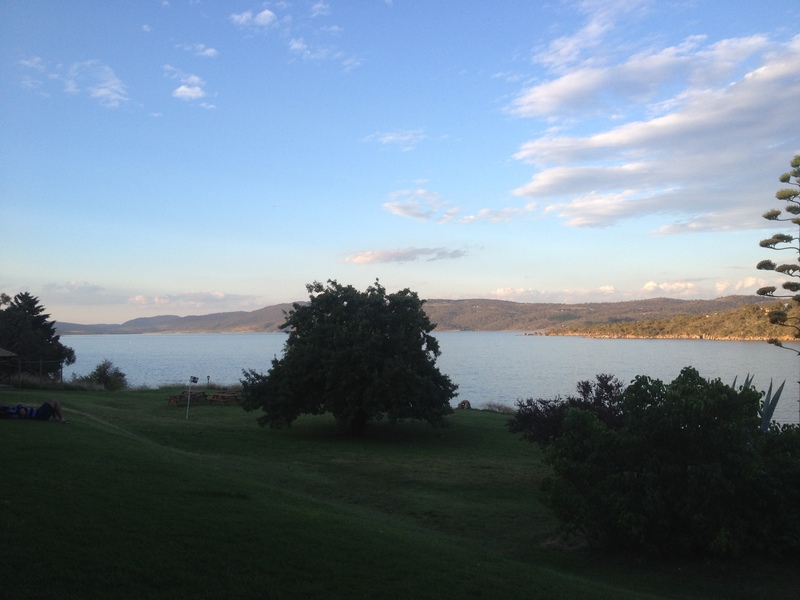 On the other hand is the open expanse of the freshwater Lake Jindabyne in the Snowy Mountains of southern New South Wales. 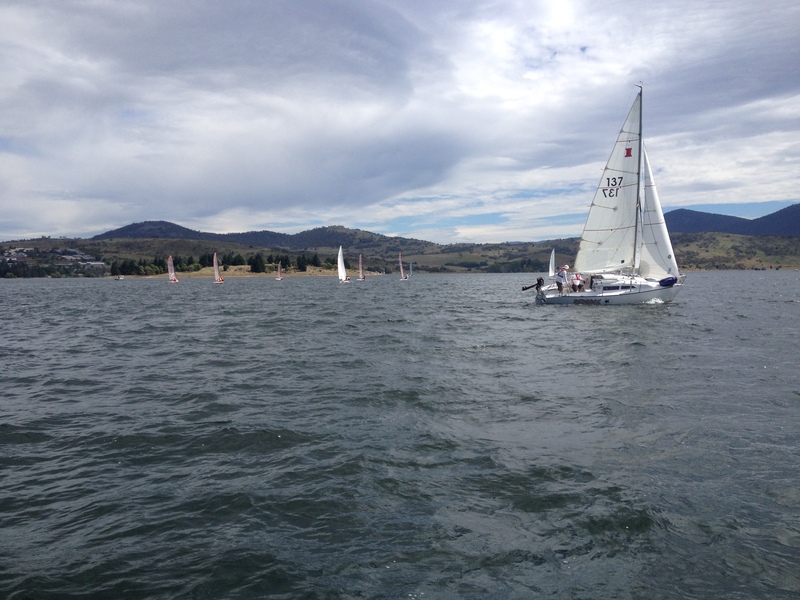 Here we sail on a lake almost the size of Lake Macquarie, no need to take bottled water out with you. Just lean over the side and gulp, that’s where the town water comes from too. Again the camaraderie between those down from Sydney, Canberra and the locals is fantastic. Each time I’ve been to both clubs, I keep running in to sailors I haven’t seen in a couple of decades and as you could imagine the stories get broader. If you have the chance to go to either next season, I hope to see you there. I also had the opportunity to see the Bi-Annual Wooden Boat Festival in Hobart. Hobart really knows how to put it on for the visitors, those who are at Constitution Dock for the end of the Rolex Sydney Hobart race will know what I mean. This was no different with all the boats, market places and entertainment. Again, if you have the chance..On the ferry to Devonport from Melbourne I kept running in to all sorts of people heading to the event. 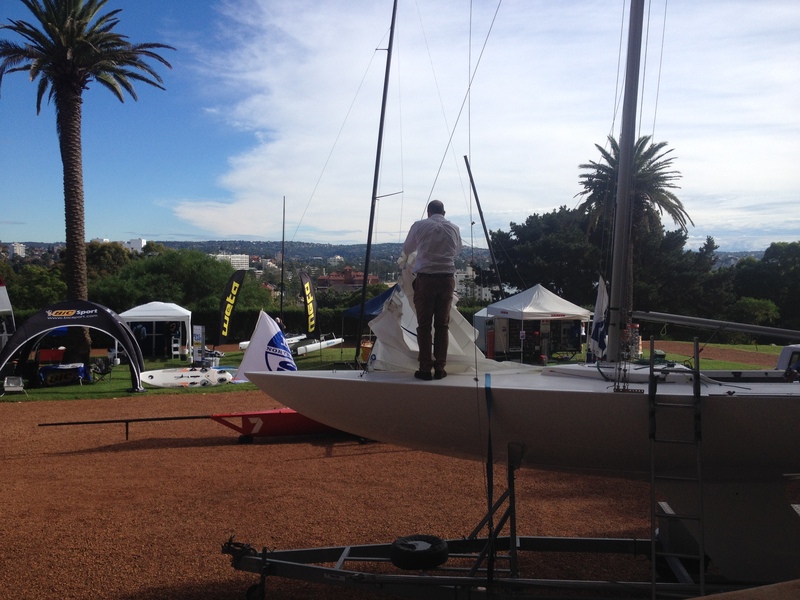 Recently we had the Sydney Sailboat Expo at North Head / Manly. This inaugural two day event organised by my daughter Melissa with assistance from my wife Robyn was fantastic. 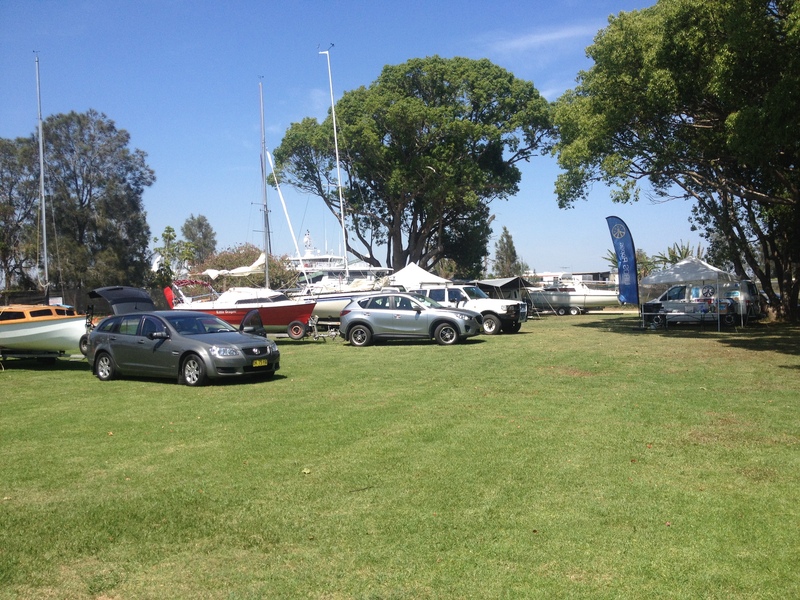 The weather co-operated on both days with clear skies for the over 50 exhibitors. There was a range of boating products, not only from DeckHardware, but also names like Harken, Ronstan, Musto and sailmakers Norths and Doyles to compliment the classes on display. I know of one builder who took a deposit for a new boat and there were plenty of other sales as well. There were classes / tutorials also on a range of topics like splicing, tuning, first aid and even media for clubs and I noticed some of the visitors to the Expo from as far as Geelong and Brisbane. Many there said they’ll be back and bringing their friends as well, so hopefully we’ll see it grow even bigger for 2016. 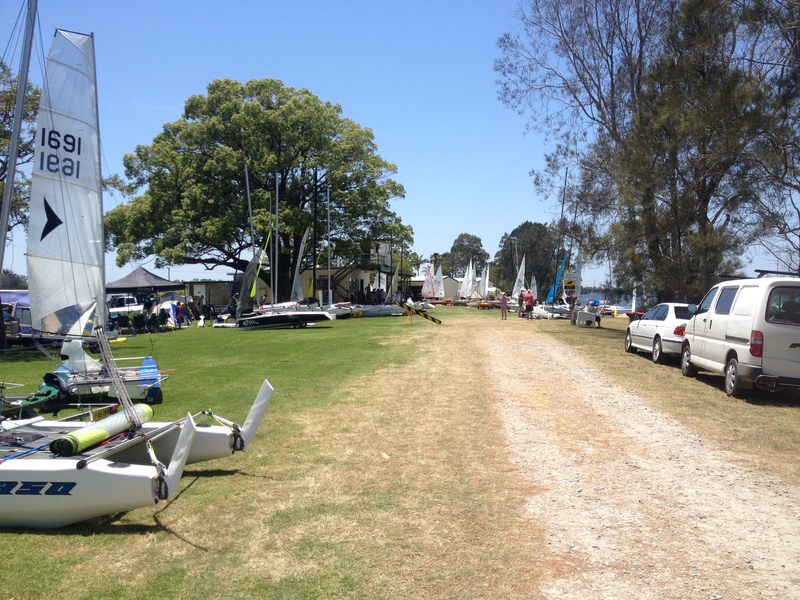 As you will see in the photos, the range of boats from the Etchells down and even the all conquering 18′ skiff Gotta Love It 7 , there was something for everyone in the small boat market place. The next couple of months will see me heading north to Queensland [I prefer palm trees over snow], doing the rounds showing off yet more new products available from DeckHardware, before heading west to South Australia and then back east through Victoria. I’ll also be getting out and about locally as well. Then there’s more races to run and more race officer courses as well, hopefully bringing more volunteers to the administration side of the sport of Sailing. If you want to have the DeckHardware van at your event as support for the sailors or if you need help in running an event, drop me a line. 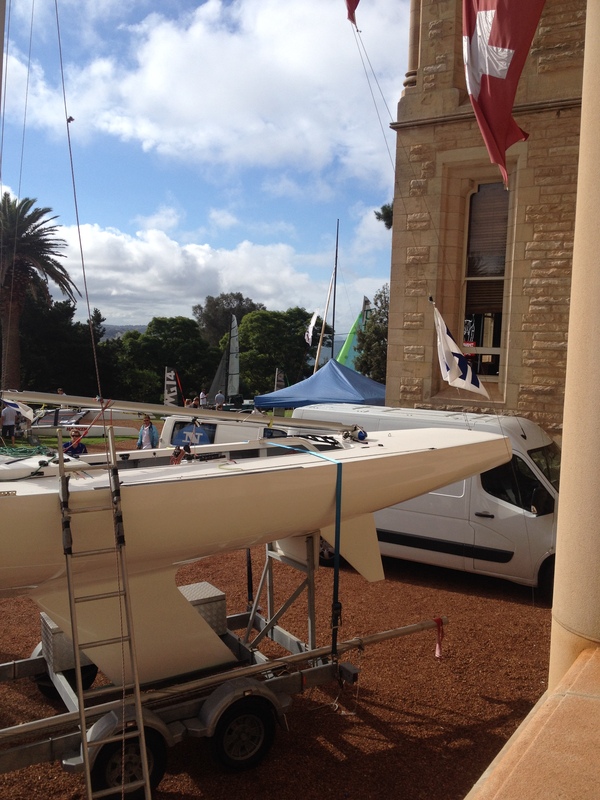 I’m sure there’s more to see and do in the Australian Sailing Scene and if we can assist let us know.